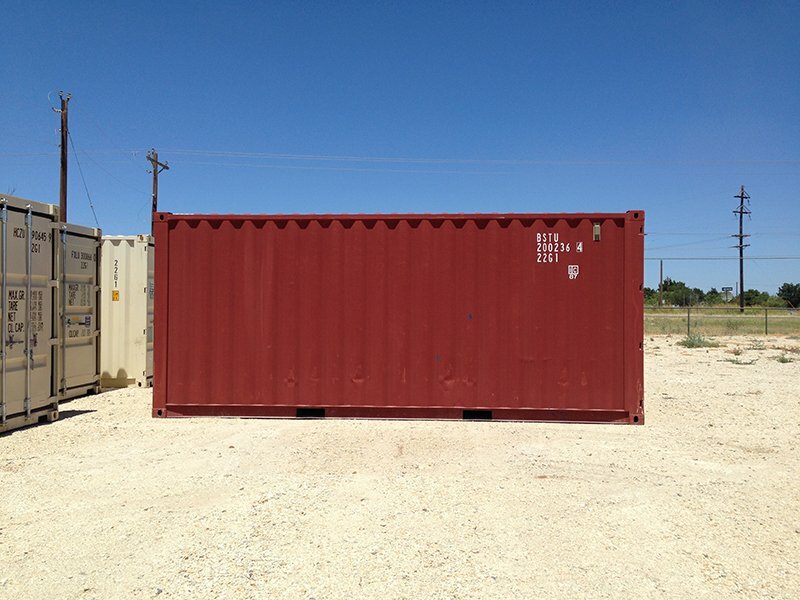 Whether you call them storage containers, sea containers, boxes, or conex boxes, we have what you need. Our sale boxes are priced on an “age and condition” basis. 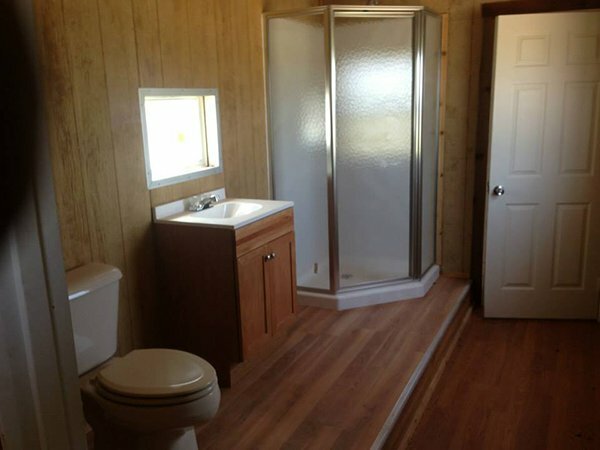 We offer a wide range of prices to suit your needs. 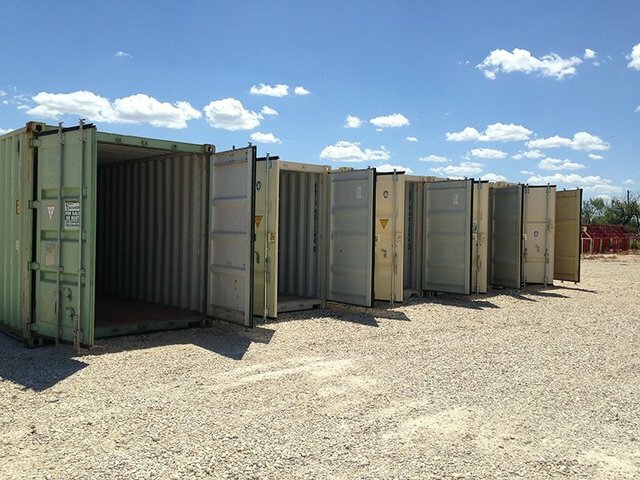 If you would like to rent in and around San Angelo, TX, contact us to see what fits your needs and arrange for prompt delivery. 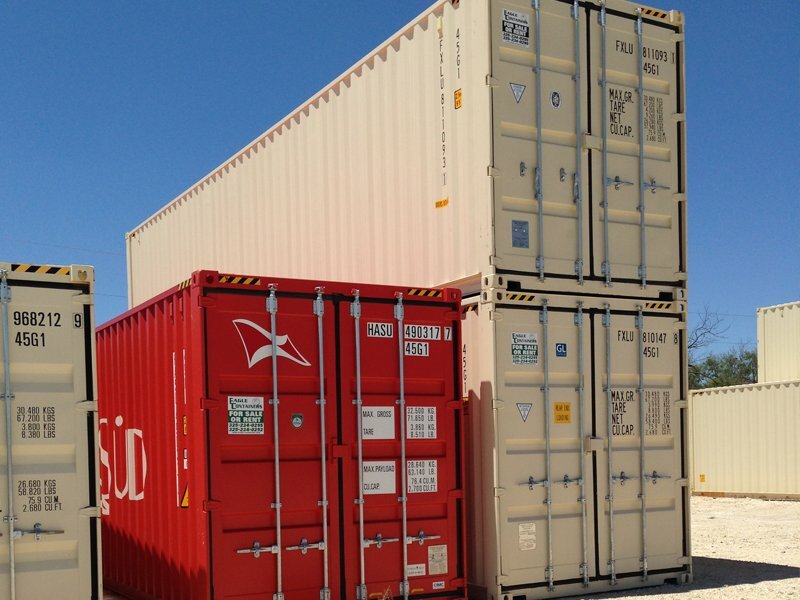 Choose Eagle Containers LLC for Sea Containers & More! 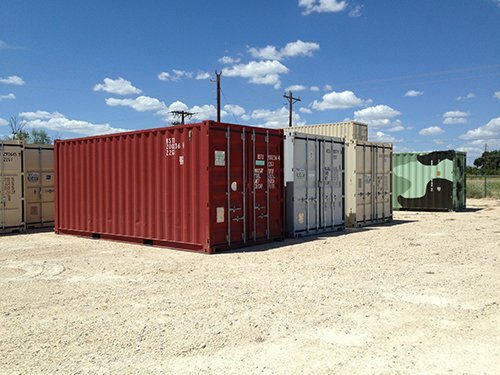 Eagle Containers LLC was started in 1998 in San Angelo, TX renting dry van trailers, and it quickly moved into sea container sales and rentals. 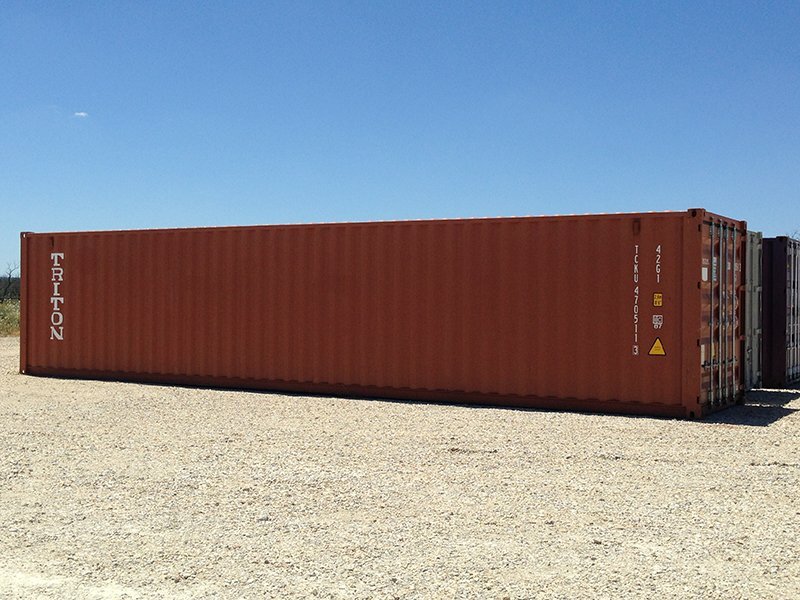 We now have one of the largest selections in West Texas, which includes durable, weathertight containers ranging from 20’ to 45’ in length. We roughly serve a 200-mile radius around San Angelo. 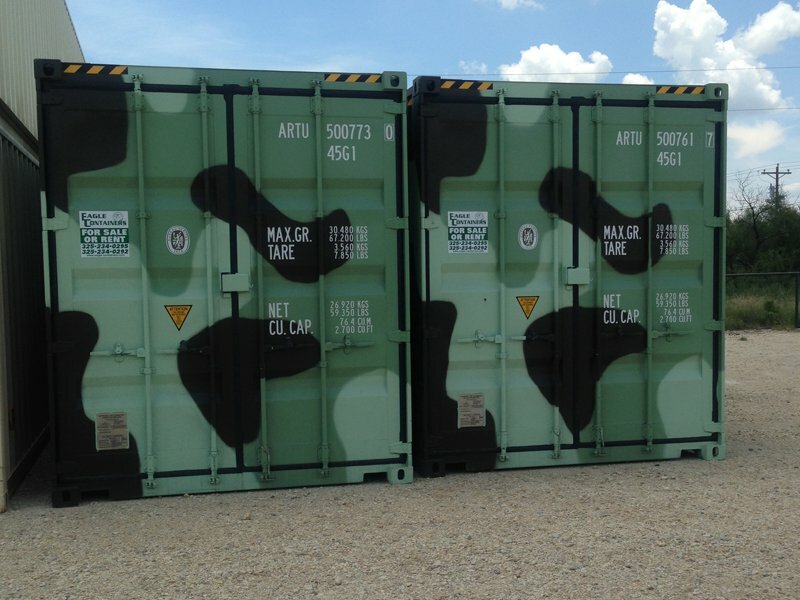 We receive new inventory daily. 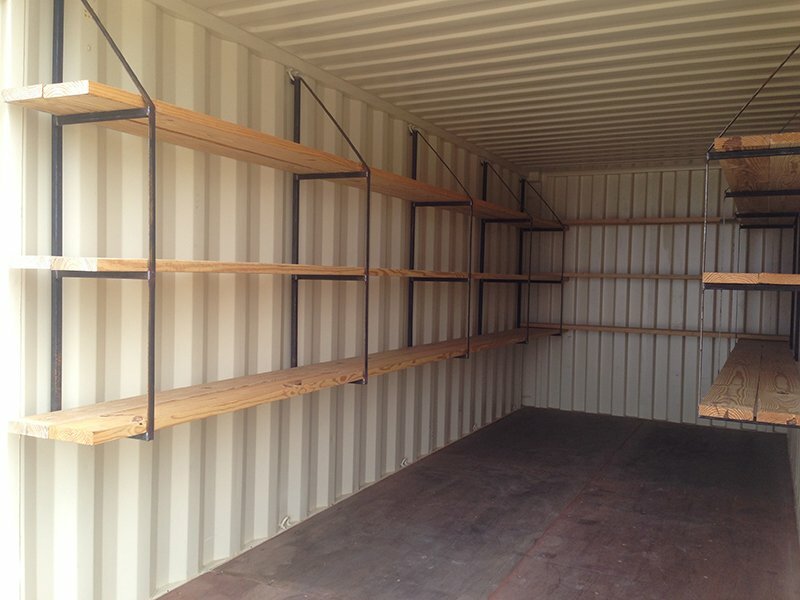 We welcome you to come and look to find a storage solution that is right for you. We proudly serve San Angelo, TX; Midland, TX; Big Spring, TX; and the surrounding areas.